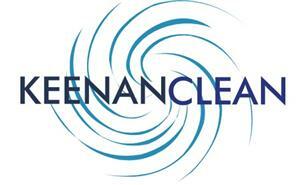 KeenanClean Ltd - Cleaning Services, Garden Services based in Woking, Surrey. Our Commercial Cleaning Division conduct all kinds of medium/large scale cleaning. carparks, public footpaths, garage forecourts, full building cleans, commercial wheelie bin, residential homes, all cleaned to the same high standards.